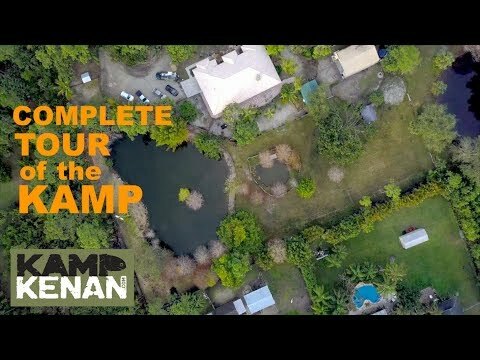 YouTube - Kenan Harkin lets out all of the pythons at the Kamp Kenan reptile sanctuary for some sunshine and tree climbing. 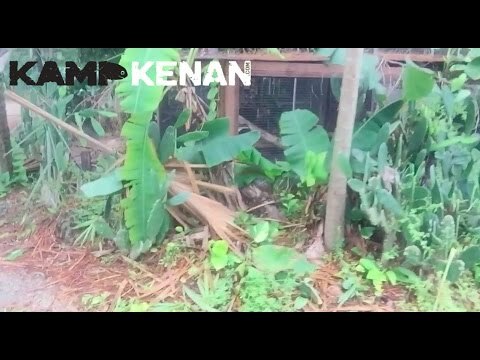 YouTube - Kenan Harkin shares his experience at the reptile sanctuary during Hurricane Matthew, from preparation to clean-up on this Kamp Kenan bonus video. 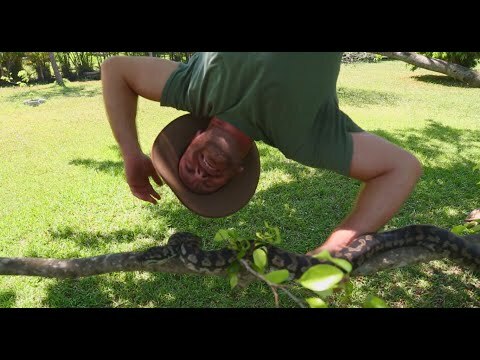 YouTube - Kenan Harkin comes across a beautiful corn snake climbing his Florida pine tree. 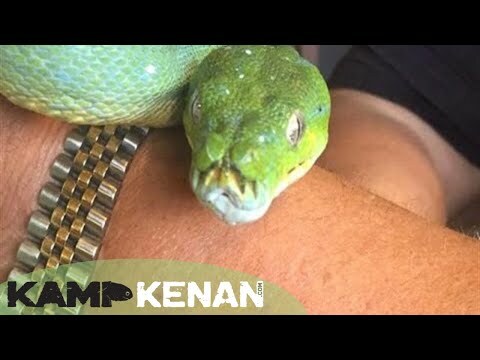 Check this guy out on Kamp Kenan!